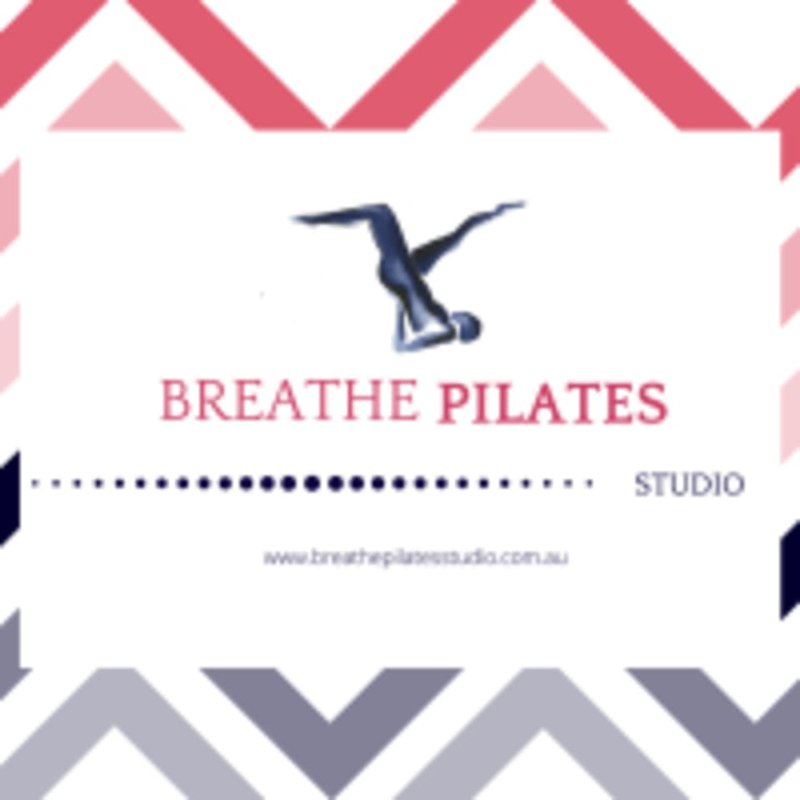 Breathe Pilates is a new boutique studio with two beautiful studios in the northern suburbs of Perth Wangara and Clarkson. Classes are kept small to ensure all clients receive the best care and instruction during class. Their style of Pilates blends the traditional and more contemporary methods. You can expect a friendly, welcoming atmosphere with classes that are fun, dynamic and forever evolving. Classes offered include Reformer Pilates, Matwork Pilates, Barre, Boxilates, Teen Fitness, Pregnancy, Post Natal and their own specialised styles Core30 and Glute30. There is also a creche available for bookings. Please wear comfortable yoga or exercise clothes. Socks are required for all Reformer classes. All equipment is provided. Clarkson is located at Unit 5/61 Key Largo Dr in Clarkson, Western Australia Wangara is located at 6 Dellamarta Road in Wangara, Western Australia. Really enjoyable and worked muscles I didn’t know I had!